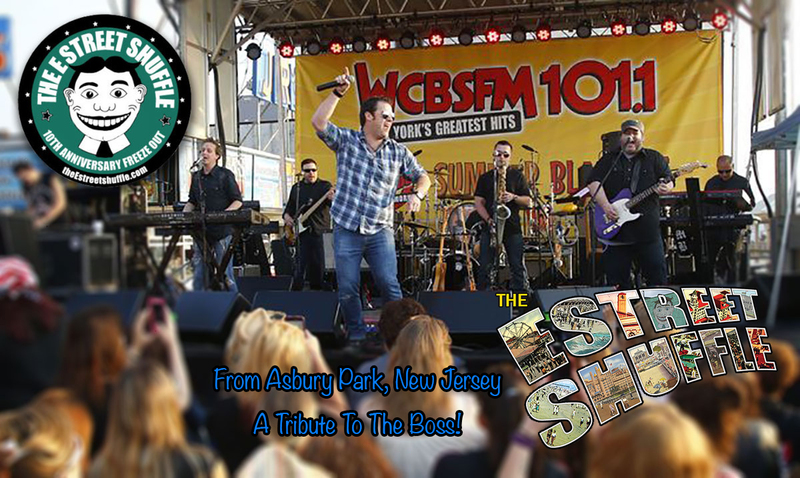 Hailing from Asbury Park, New Jersey, The E Street Shuffle is a Bruce Springsteen tribute band that built itself from the ground up on the principals of being as musically authentic as humanly possible, while embodying the spirit, power and camaraderie of Springsteen & The E Street Band’s legendary live concerts. Since its inception in 2006, The E Street Shuffle has attained a sizeable following and earned a reputation as a band that lays it all on the line all night, every night. The 7-piece outfit performs at casinos, theaters, colleges, professional and collegiate sporting events, charity benefits, fairs and special events in addition to corporate functions, weddings generic meds online pharmacy , parties and an array of the top clubs and bars. 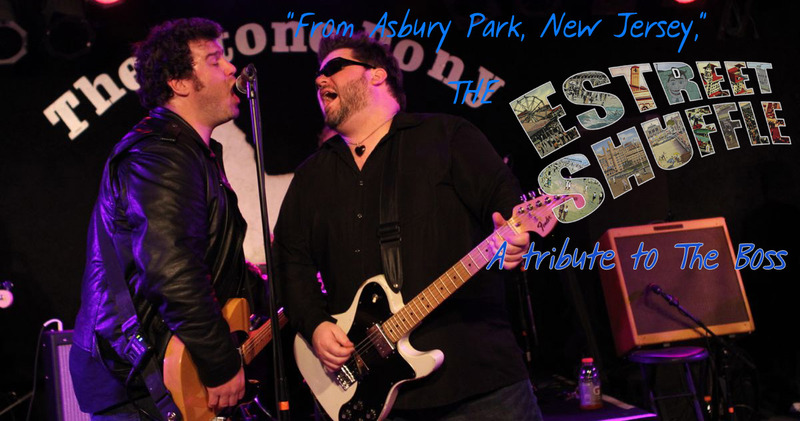 No other tribute band can boast to having vocals as close to Springsteen’s or a stage show that is as energetic and dynamic, and this is what sets The E Street Shuffle apart from the competition. 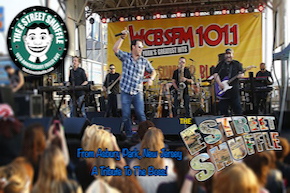 With a repertoire of well over a hundred songs, The E Street Shuffle prides itself on never playing the same show twice and providing different elements throughout each performance that appeal to different types of Springsteen fans from the very casual to the diehard fanatics. The band also has a unique ability to read and adapt to an audience on the fly, switching up a set list to accommodate requests and take the show in a different direction if need be.